Grove is a modulated, ready-to-use tool set. Much like Lego, it takes a building block approach to assembling electronics. 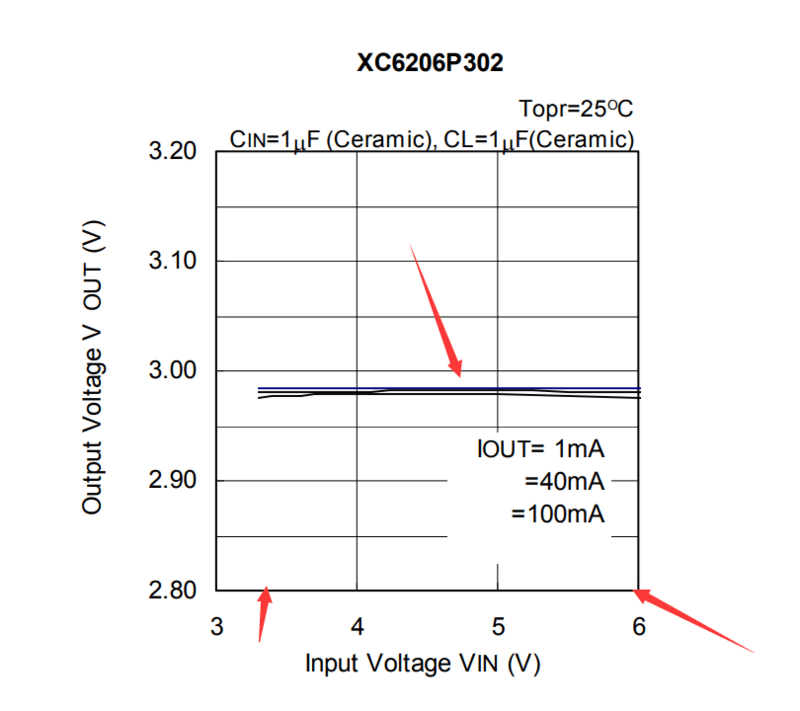 Why is the supply voltage rated 2.7-3.3V when there is a voltage regulator with maximum voltage 6.0V and dropout 0.25V? I think the correct supply voltage should be +3.25 to +6.00 Volt? Or have I missed something? Thanks for point out the issue. We looked at the schematic. The correct working voltage is 3.3~6V. For grove interface, it supports 3.3v and 5V. We will update the info. thanks.